Welcome to the most extensive and hands-on Lightroom CC course featuring 111 lectures, 14 hours, 28 assignments. There is a titanic shift in the world of photography. Mobile and cloud-based are disrupting everything. DSLR manufacturers are in a crisis as their sales are in a tailspin, what will the future of photography be? A 266 page PDF book that features a full transcript of the entire course! Adobe has proposed that Lightroom CC is the answer. It is Adobe’s to cloud-based, mobile approach to photo editing, storage, and organization. It has advanced features, algorithms, and machine learning not found anywhere else. It ensures every photo is kept safe forever and can be seen in an instant if you know how to use Adobe Lightroom CC correctly. The problem is, most photographers don’t understand this enormous shift, and they use Adobe Lightroom CC all wrong. They approach photography as if mobile phones and cloud storage haven’t changed anything. As a result, they continue to teach and work in an old-fashioned way in a rapidly changing world. The consequences are tragic. Photographers wind up wasting hundreds of hours and failing to create meaningful images in the process. 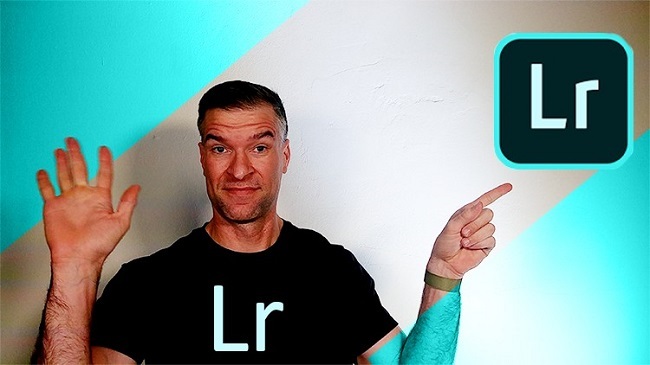 In this course, you’ll learn the right way to use Adobe Lightroom CC. You’ll understand what mobile and cloud-based mean for the future of photography and how these critical trends have influenced the creation of Adobe Lightroom CC. Will begin this course by setting up Lightroom CC together and importing our images. Then will complete a Lightroom CC 101 section teaching the right way to use all of Adobe’s powerful editing features. From there will move on to a project to help reinforce those lessons as we edit high definition wildlife photo using both Adobe Lightroom CC and Adobe Photoshop. Next will transform a landscape image from ordinary to extraordinary using the unique and powerful tools in Adobe Lightroom CC. That will transition to this section on color and curves were will dissect all of the color tools of Adobe Lightroom CC in an easy-to-understand and hands-on way. Clarity and dehaze confuse a lot of people, that’s why the next section will explain them in detail including hands-on assignments to reinforce the lesson. From there will wrap up with details, optics, geometry, and mobile editing. This will cover every powerful tool offered by Adobe Lightroom CC. You will get in an in-depth understanding of sharing your photos and creating in the Adobe portfolio, by the time you’re done with this course you will have built your own Adobe portfolio. If that’s not enough to get you excited, you’ll also learn the life-changing “man in the box” simplified photo organizational system. 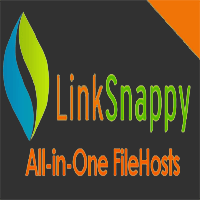 It’s a comprehensive system that will transform the way you organize your photos. It will save you thousands of hours of time and ensure that you can always store your pictures in the right place and access them quickly. Don’t miss your chance to gain lifetime access to the most extensive Adobe Lightroom CC course. Join today, and see what 50,000 students have already learned – Rapid Growth Coaching works!